Transfer to your hotel. 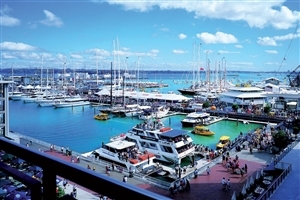 In the afternoon, explore this harbour city at your leisure. 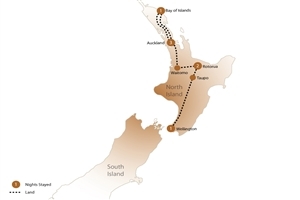 Travel to the Waipoua Kauri Forest Reserve to visit the Kauri tree Tane Mahuta, 'Lord of the Forest'. 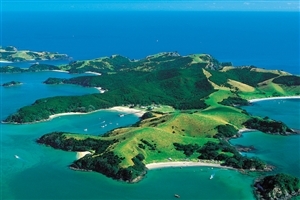 Arrive in the beautiful Bay of Islands. Next day at leisure. Overnight cruise available (not included). 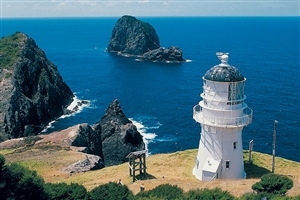 Cruise to Cape Brett and pass through the Hole in the Rock to Cape Brett lighthouse. Return to Auckland. Visit the Waitomo glowworm caves, then continue to Rotorua. Tour the Maori Arts and Crafts Institute followed by a traditional Maori Hangi feast and concert. Enjoy an exclusive breakfast cruise on the Lakeland Queen. 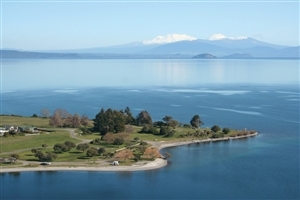 Visit Taupo and see Huka Falls with its striking blue water. 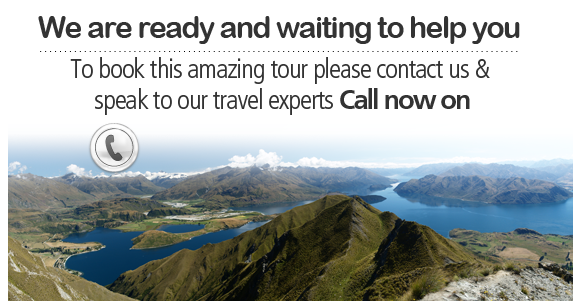 Travel through Tongariro National Park to Wellington. 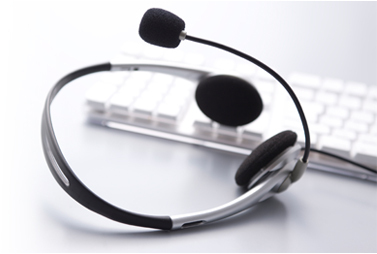 Transfer to Wellington airport for your flight.